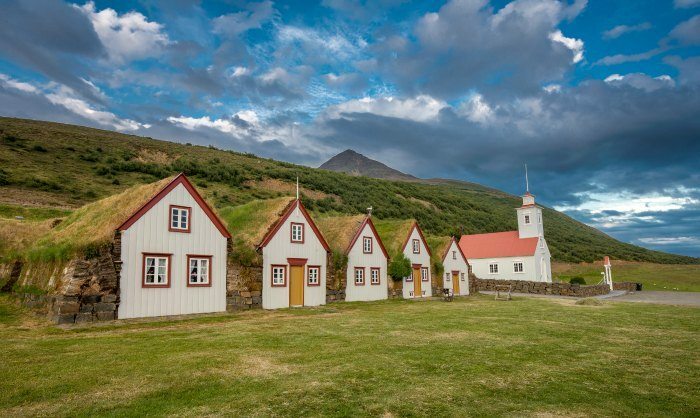 Iceland is considered by many to be one of the most intelligent and happiest countries in the world. The country has a literacy rating of 99%, they have achieved one of the fastest recovery of any country after the 2008 economic crisis, and they are among the most peaceful nations on Earth. But there are a few other great things that would make this enchanting Nordic island an excellent destination for virtually anyone. Here are the top 20 reasons why you need to visit Iceland right now. You can visit Jokulsarlon glacier lagoon, where ice chunks are said to resemble black diamonds. The Northern lights in Iceland are thought to be clearer than anywhere else in the world because of the low population, and lack of city lights. The Siffra Fissure in Iceland is one of the most exciting diving sites anywhere in the world, with its clear water offering 100 meters of underwater visibility. You may want to get good travel medical insurance to make sure you’re covered for adventure activities like this in Iceland. The Blue Lagoon is basically the biggest swimming pool in the world, maintaining its water temperature at a steady 98-102 F degrees all year round. 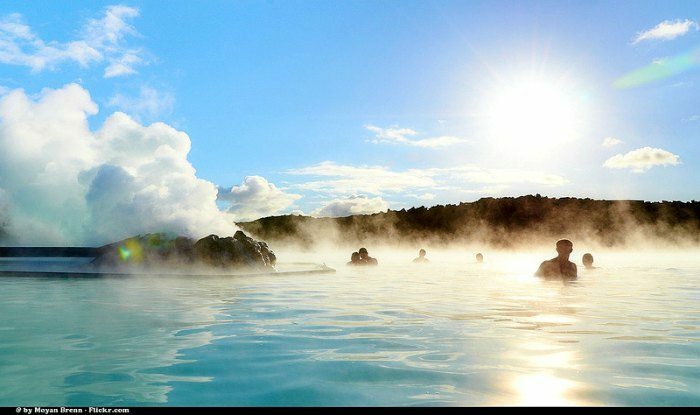 It’s consistently rated as one of Iceland’s most iconic attractions, and the lovely blue waters are packed with minerals thought to have healing powers. Route 1, the only main road in Iceland, will lead you through some breathtaking landscapes and allow you to enjoy views you can enjoy without even considering any other routes. Animal lovers will be able to spot the arctic fox here, the country’s only native mammal. Iceland was the first country to ever elect a female president – a good enough reason to visit for anyone supporting women’s rights. You’ll see green-roofed turf houses still dotting the landscape, especially in Northern Iceland. The country’s policies have definitely paid off so far, since there is virtually no violent crime here. Icelanders are supportive of environmental protection, planting more trees per capita than any other nation. 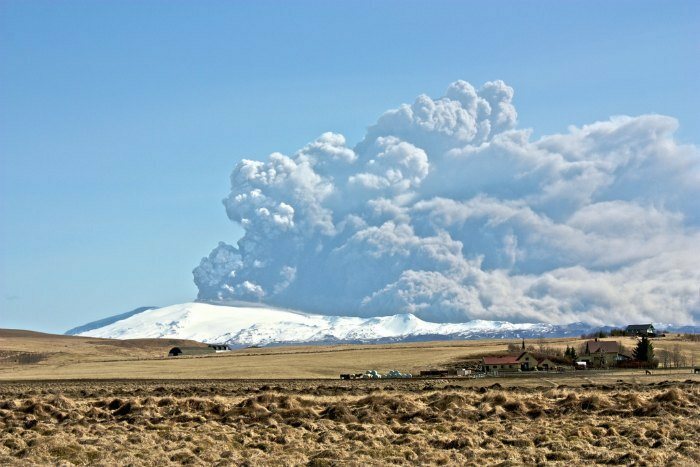 Iceland has no less than 200 volcanoes that adventurers and nature lovers can explore. Another thing that makes Iceland a truly delightful country to visit are its many healthy hot springs you can enjoy when it gets too cold. You’ll also enjoy the majestic geysers of Iceland, including Gaysir – the actual, original geyser that the English word was derived from. The Golden Circle is a stunning road trip allowing you to enjoy the most amazing views of waterfalls and volcanic craters. There are no mosquitoes in Iceland whatsoever. 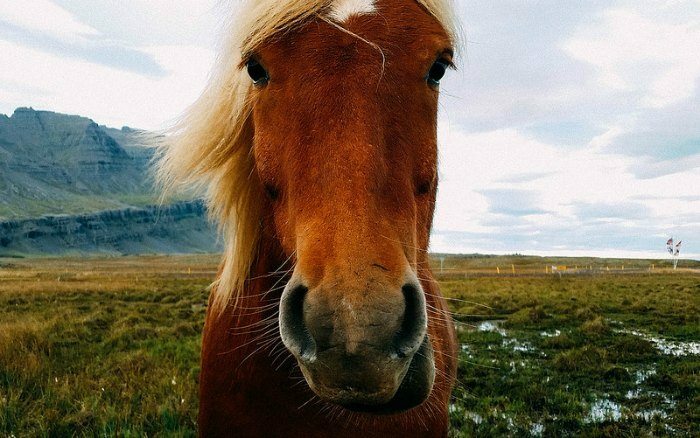 Icelandic horses are so cute that you’ll definitely want to take selfies with them. Setlalandsfoss is a majestic waterfall you can explore that, along with the mysterious cave behind it, is one of the country’s most popular attractions. 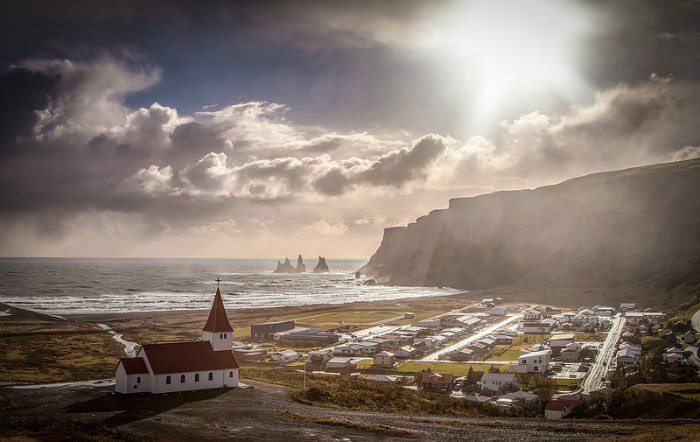 Quaint little towns like Vik are easy to find, featuring glacial rivers and delightful ocean-side views. The Ion Luxury Hotel is also worth checking out, offering a great view of the Aurora Borealis, while being set against the backdrop of lava fields. The Eastern part of Iceland is a great place to see reindeer – which were originally imported to Iceland, and have since made it their home. 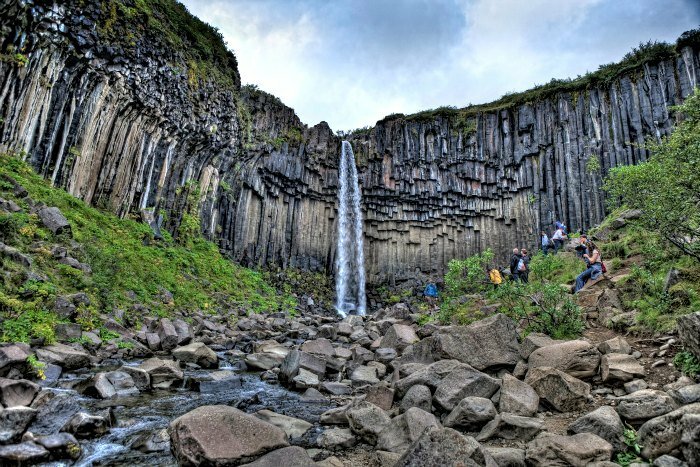 There are many other great things to explore and enjoy about Iceland that you may not know about. Even though you don’t always hear about it on the news, this remarkable little country should perhaps be given a lot more attention than it currently enjoys. 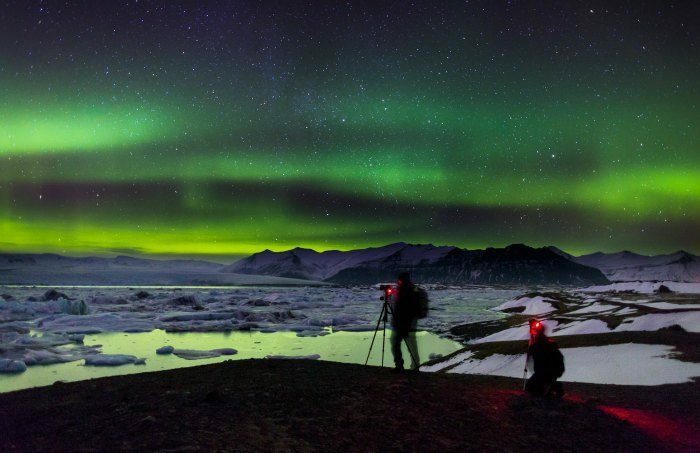 We hope you enjoyed our reasons why you need to visit Iceland right now!